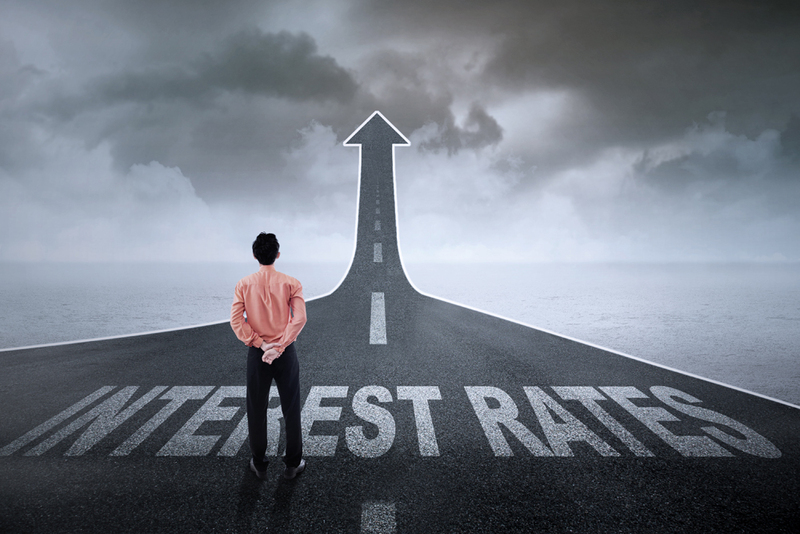 Fed Says No Interest Rate Increase…Yet | Calco Commercial, Inc. The Federal Reserve Chairwoman Janet Yellen reported to the House Financial Services Committee earlier this week, and according to the Wall Street Journal, she stated that there is no “fixed timetable” for increasing interest rates. However, Chairwoman Yellen indicated that a hike is on the horizon if the job market continues to grow, spurring inflation gains.